The death toll from the cyclone that ripped across south eastern Africa just over a week ago has now risen above 700 in the three hardest-hit countries. That figure is expected to rise with cases of cholera already being reported. 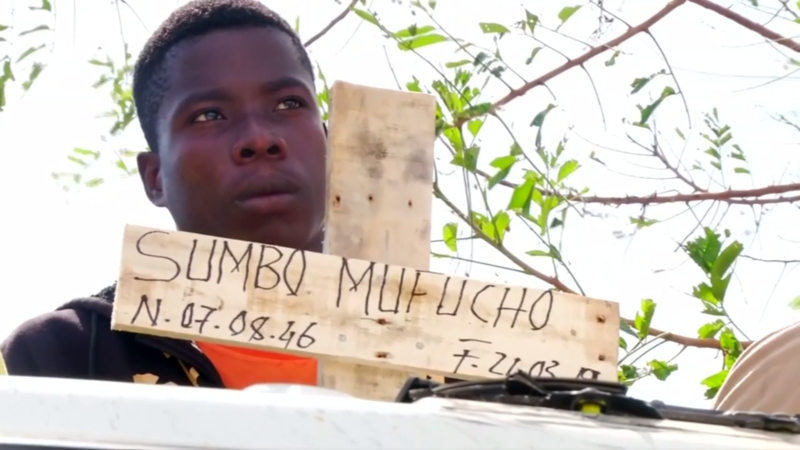 In the worst-affected part of Mozambique the United Nations had actually been preparing for just such a natural disaster. But Cyclone Idai itself destroyed much of what was being stored.